I read a great Twitter tip the other day, suggesting that the ideal length of a tweet should be 100 to 120 characters, not the usual 140 characters. That way, if your tweet is forwarded to someone else, there’s room for other information. Oberon to Puck: Much confusion among 4 people in Athens forest. DO SOMETHING. Puck to Oberon: Will zap one youth with magic flower. How is the queen? I think smartphones and texts would have come in handy for both Oberon and Puck. They could have had quicker communication through texts, sent images so that Puck would have gotten the right youth with the magic flower the first time, taken a video of Titania falling in love with a donkey (I wonder…is this Shakespeare’s way of saying that love makes donkeys of us all?) and posted the video on YouTube. The possibilities are mind-boggling. 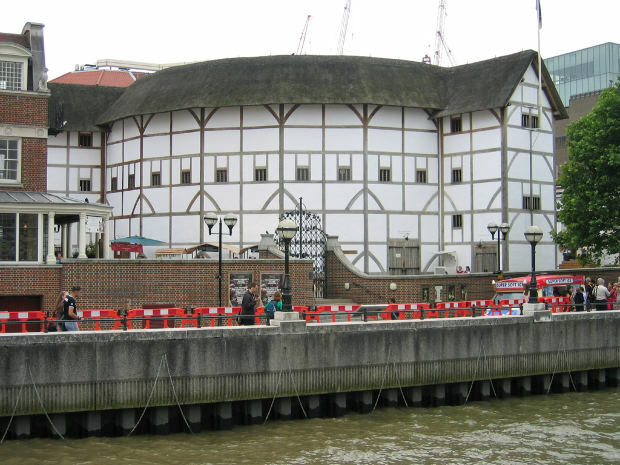 Shakespeare’s been performed in many traditional and modern ways, but it could make for a funny movie if someone did a Shakespeare comedy where some characters texted one another. Hollywood, are you listening?